West Star Aviation has completed the construction on a new 60,000ft2 (5,580m2) hangar at St Louis Regional Airport in Illinois (ALN), USA. 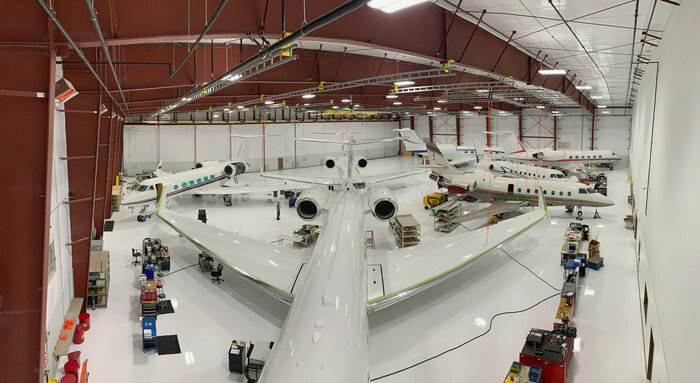 The state-of-the-art hangar is now operational and accepting customers for service and features 40,000ft2 (3,700m2) of hangar space and 20,000ft2 (1,850m2) of back shop and office space. West Star hopes the new facility will support its growth, enabling the company to fully expand upon existing aircraft maintenance programs. West Star will initially employ 28 technicians to support the expansion, in addition to its existing hiring efforts.